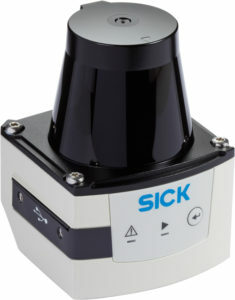 Live demo of SICK's RFID solutions from Fetch Robotics at RFID Journal Live! 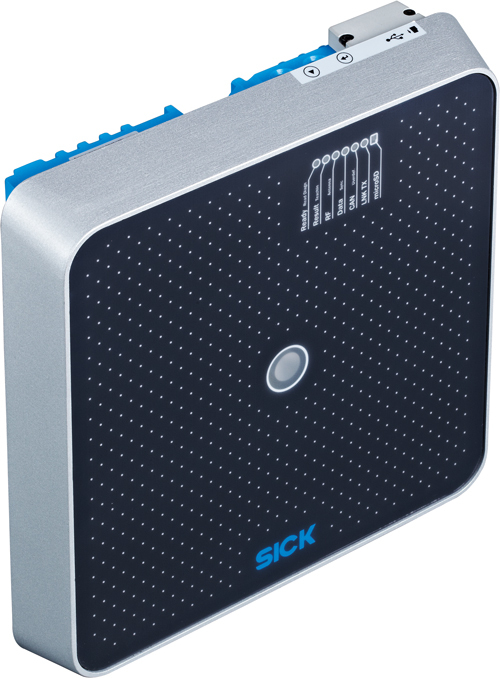 Join SICK at the world’s largest RFID event to see our intelligent UHF (ultra high frequency) solutions. Stop by booth# 1507 and talk to one of our experts about your applications, including solutions for dock door and receiving areas, luggage identification, and inventory control. 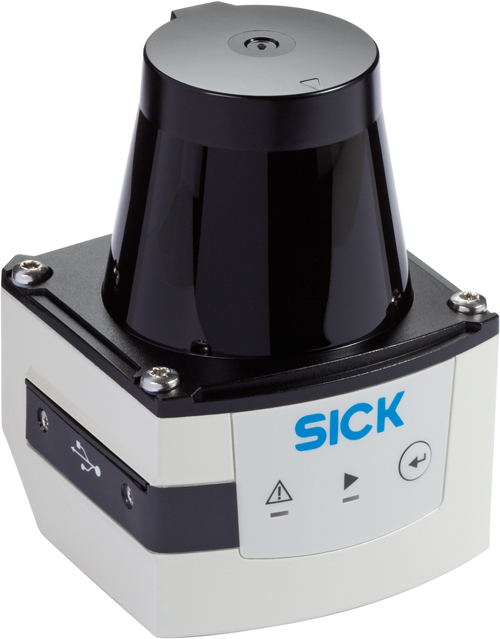 And, don’t miss a live demonstration of the TagSurveyor robot from Fetch Robotics, which includes RFID solutions from SICK. Learn how to pinpoint your warehouse inventory multiple times a day! Lost or misplaced inventory can cost millions of dollars in expedites re-orders, and write-offs, as well as wasted hours searching for inventory. Tagging assets with RFID has improved overall efforts to track inventories, but infrequent and manual counts fall short of providing acceptable inventory accounting. 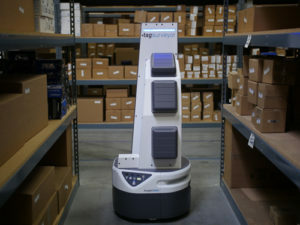 DataSurvey TagSurveyor from Fetch Robotics seamlessly integrates a long range, high-speed RFID reader and antennas with our award-winningFreight100 robot base to provide an autonomous solution for inventory counts and inventory location tracking. With a fleet of TagSurveyor robots, increase inventory counts and checks from once-a-month to multiple times a day, even in the largest warehouses.